It’s easy to forget about the UK when you’re looking for your next octane-fuelled adventure. Dotted around the country are some of the best locations for a whole range of extreme sports, from the far north of Scotland to the very tip of Cornwall (with some great places in between). Luckily for you, we’ve put together some of our favourite extreme sports hotspots, so that you can do anything but slow down this winter! Rhosneigr is located on the South West Coast of the island of Anglesey, North Wales, and is characterised by two sandy bays (that are divided by rocks). Not only are you surrounded by the awe-inspiring North Welsh Coast (Snowdonia National Park is literally right in front of you), the north bay hosts the perfect conditions to kitesurf, and it’s possible to get out nearly every day. 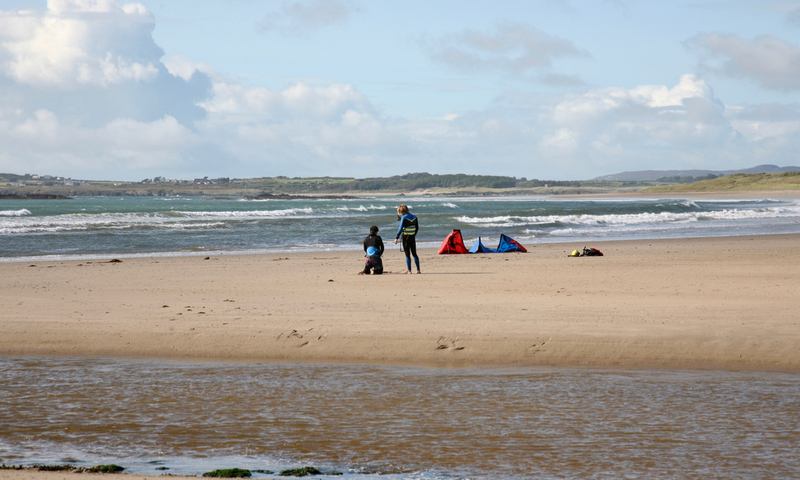 Rhosneigr is home to a large community of kitesurfers, so it’s a very social spot all year round. Underneath Yorkshire’s Three Peaks are some of the most remarkable cave networks in Britain, and Great Douk Cave in Chapel le Dale is a great example. The grade 1 cave is just over a kilometre long and perfect for beginners. The trail is mostly walking under the skylight of Little Douk Pot and does feature a crawl at the end – which may seem daunting to complete novices, but is more than doable. 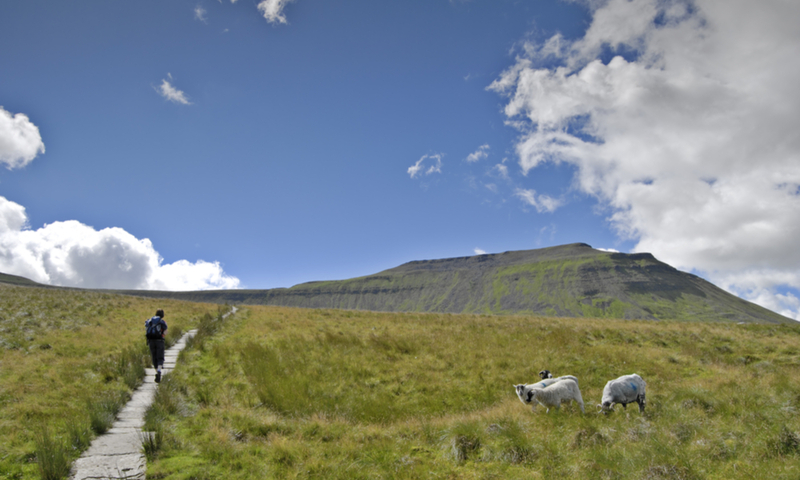 Be warned, though – the cave reacts quickly to unsettling weather (of which the Dales gets plenty), so it is well worth planning ahead to avoid disappointment. 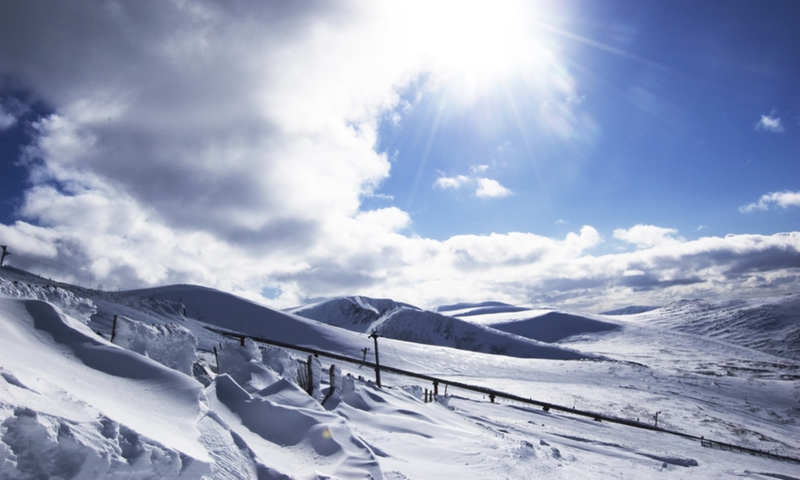 Cairngorms National Park, near Aviemore and Inverness in Northern Scotland, is home to the aptly-named CairnGorm Mountain, a popular destination for thrillseekers. 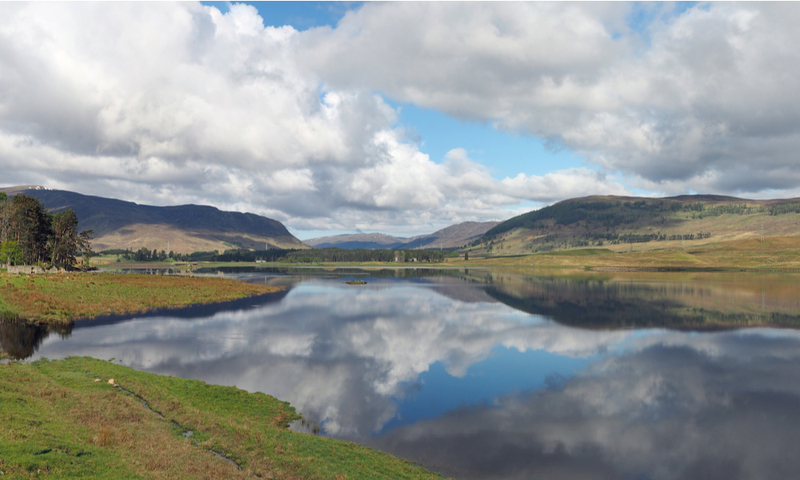 Surrounded by the stunning Highland scenery, the mountain is open all year round. The snowsport season typically begins in December (providing there is decent snowfall) and continues through to April. The mountain offers over thirty kilometres of ski runs and eleven ski lifts, accommodating every skill level – it’s also great for hiking if skiing isn’t your thing! 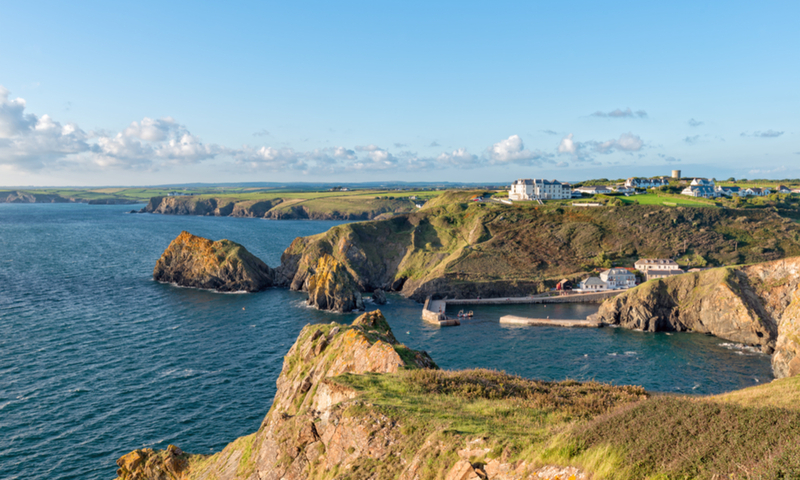 On the west coast of the Lizard Peninsula is Mullion Cove, an awesome coasteering spot that’s great for expanding the comfort zone. The bay itself gets a great swell when there’s a north-westerly wind and is packed with jump spots and traversing sections – not to mention that you’ll be surrounded by the stunning rock formations and arches of the Cornish coast. Like anything regarding the sea, it’s important to be mindful – the waters can change rapidly depending on the tide, meaning that if you’re inexperienced, it is worthwhile to take someone with you who knows what they’re doing. Our second Scottish location – Aviemore in Northern Scotland is a renowned outdoor adventure hotspot, surrounded by rivers and mountains – making it the perfect extreme rural retreat for thrillseekers. The nearby river Spey is a beginner’s paradise, because it’s wide and deep, featuring a range of small rapids that are perfect for practising. Meanwhile, the nearby river Findhorn boasts rapids for a variety of abilities, meaning that everyone can experience whitewater rapids. Not to worry if that doesn’t take your fancy – the local area is host to some less intense experiences too! Naturally, these activities can take a bit of a toll on the skin. If you’re suffering as a result of your latest adrenaline-fuelled adventure, why not try ProBalm today? It’s 100% natural and handmade in the UK. We don’t mean to brag, but it is hailed as a bit of a wonder – buy it here.